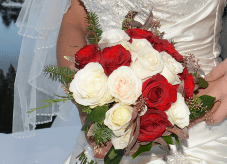 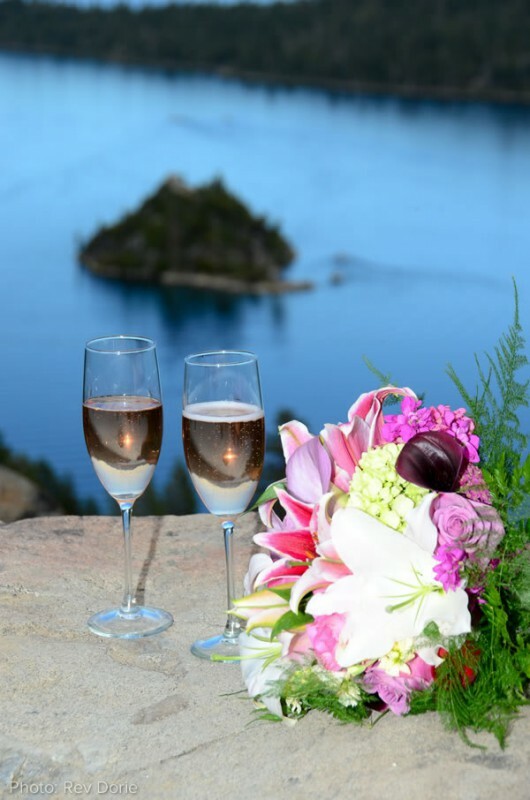 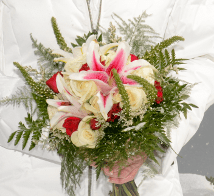 When it comes to Lake Tahoe wedding flowers – go with the season! 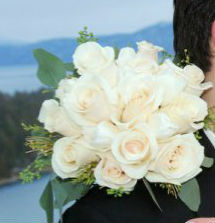 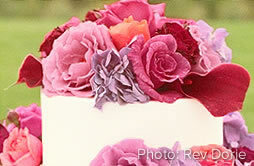 Choose wedding flowers that bloom locally and naturally during the time of your wedding. 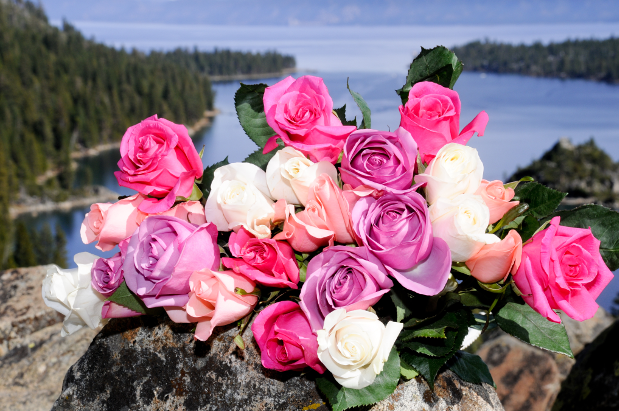 Although you can find most floral varieties all year, seasonal blooms are readily available, less expensive and often more durable. 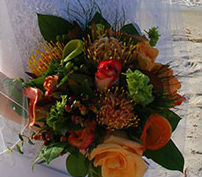 So choose your wedding flowers by the time of year!